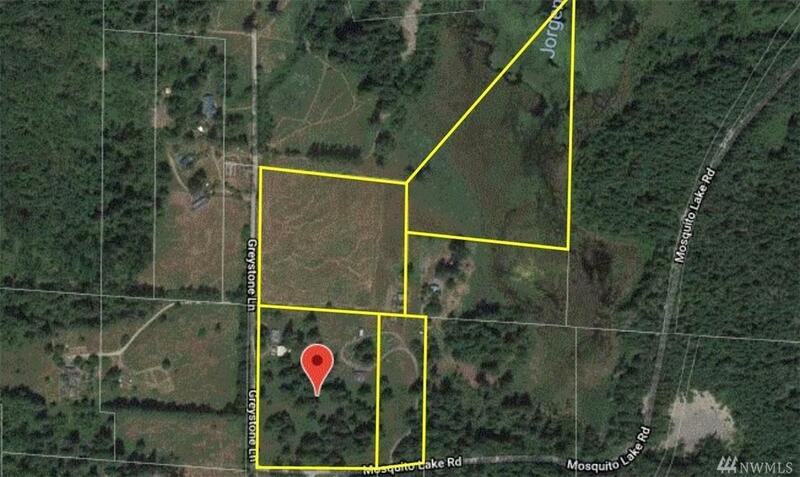 Back-up offer Wanted!This Unique Property includes 4 parcels totaling 31.44 acres. Stunning lake & mountain views. 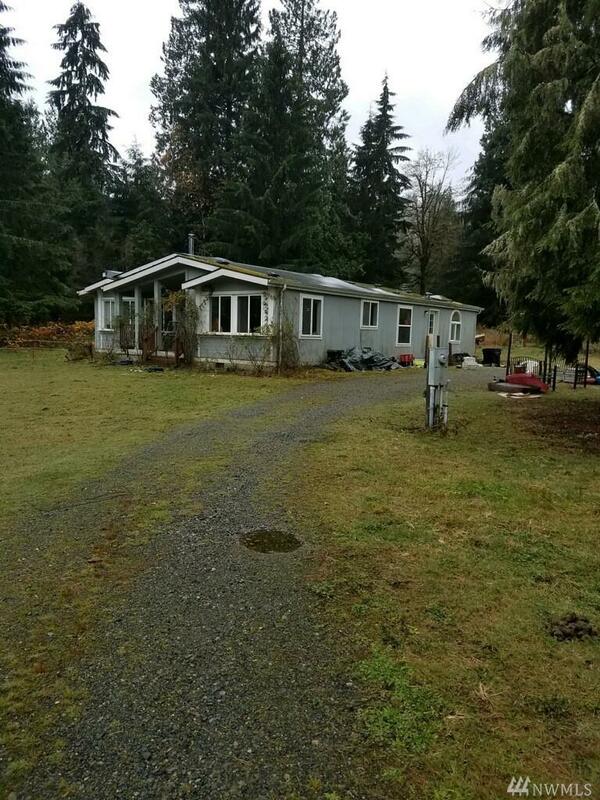 Two homes with 2 addresses, One manufactured home is a double-wide with 1296 sq ft built in 1997 with a Shop. 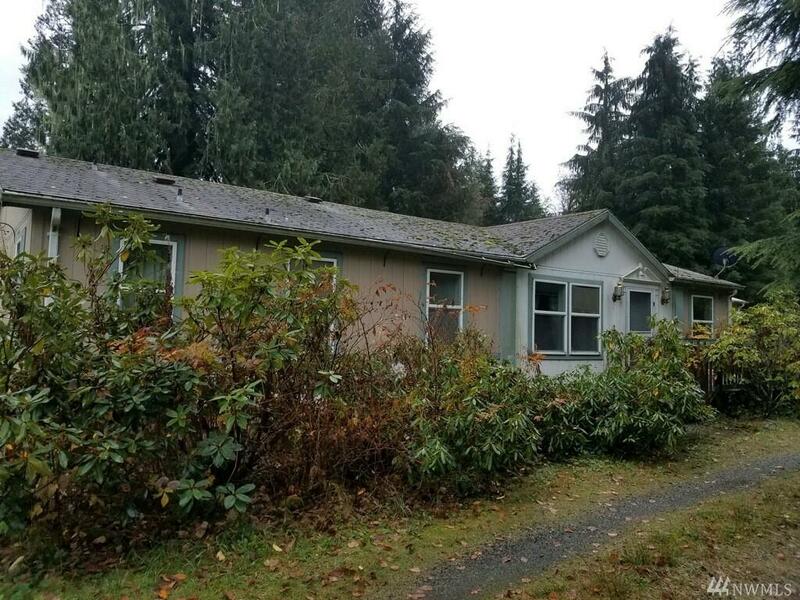 2nd home is triplewide - 1900+ sq ft The triplewide is a slight fixer. 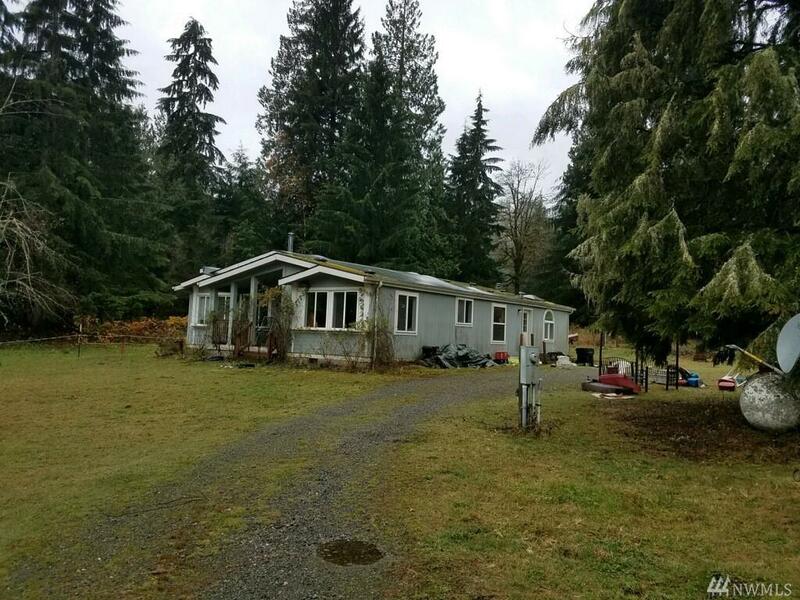 The acreage includes 10 acres of fenced pasture and another 10 acre parcel that abuts Jorgensen Lake. T Total sq ft in both homes is 3232 sq ft. So much potential here at this amazing price.